Ever since Star Wars depicted its heroes on holograms, the 3D images have been a staple to popular (albeit sci-fi) culture. 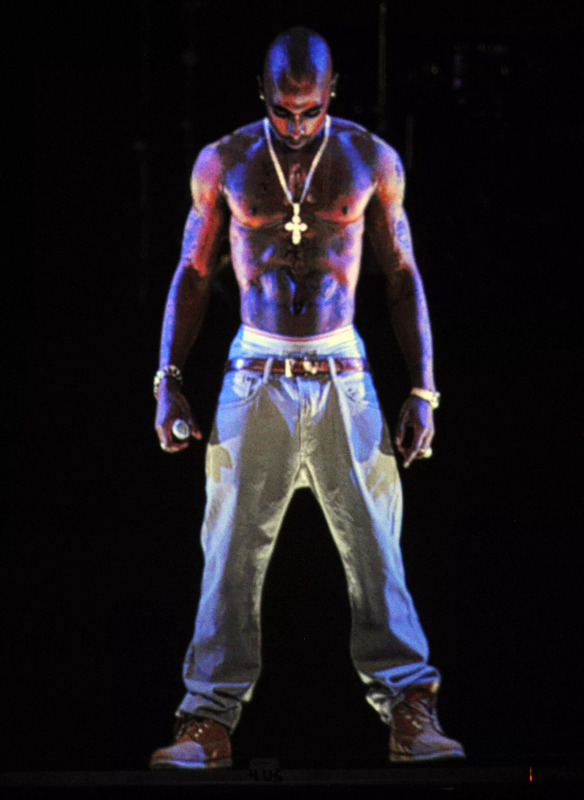 Then in 2012 when rapper Tuac was resurrected as a hologram to perform at Coachella a wave of interest in holographic technology spread from sci-fi buffs to hip hop fans and beyond. This interest saw a sudden surge of hologram projects – even ones letting you create holograms with your smart phone. Now a South Florida company wants to use this real world technology to let you speak at your own funeral. You will – of course – be dead, so to overcome that inconvenience Artistry in Motion (AIM) Holographics, Inc will record your message beforehand and project it onto a stage in the form of a hologram. Though AIM’s technology is a patented secret, most holograms are formed by recording reflected light (like in a typical 2D image) and interference patterns (or the variations in intensity and density that occur when two light waves are superimposed) through the use of a laser. Instead of picking someone to speak at your eulogy, or writing your own eulogy… you can present your eulogy. This 3D representation of you can be tap dancing, playing a guitar, whatever you want – recording more of your personality than a written note ever could. Is it fair to resurrect oneself? To subject the living to a convincing representation of oneself after our death? For some, encountering a hologram could be a welcome refresh of emotion and memory. But it’s not hard to imagine the encounter as a little bit unnerving for others. Experiencing a hologram isn’t unlike meeting a ghost – and most ghost stories have taught us that running into an apparition of a loved one can be horrifying. Death was a reality as soon as there was life. And though we may use letters, photographs, and videos to memorialize loved ones, we’re aware of their essential alienation from the person they represent. A hologram depicts the individual far more accurately than a video does. The very nature of a hologram is meant to replicate the subject it conveys. There are two obvious and significant differences between the hologram and the actual person: holograms (as they are today, or at least AIM creates them) are unphysical and unresponsive. The lack of physicality may not have be an issue in most cases, but when it comes to re-encountering a loved one, the lack of tactile contact can make the experience feel hollow and unfulfilled. There’s hope though as the University of Tokyo and the Nagoya Institute of Technology have created “Fairy Lights”, small, plasma, holograms that can be felt through small pulses that give the holograms the tangible characteristics of physical matter. Scaled up, this technology could be applied to let us hug a life-sized hologram of a loved one. Even in science fiction, holograms don’t typically need to be responsive as they’re often used to play a particular role, delivering a message or a performance. But when portraying a deceased loved one it seems vital to have a hologram that can answer and engage rather than just appear, speak and disappear. Like with an intangible hologram, an unresponsive hologram could prove an insufficient representation to some. As hologram technology progresses and popular interest in the medium increases, we can expect to see more innovative – and even provocative – offerings. Thus it’s important to consider the implications of welcoming these holograms into the most intimate aspects of our lives. It’s subtle enough to interact with a hologram at a retail store – it’s another case entirely when the hologram depicts a deceased love one at their own funeral. 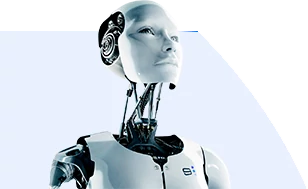 Like artificially intelligence chatbots, answering services, and robots, holograms will be one more medium of pseudo-life that we may need to weave into the fabric of our future social interactions, for better or for worse. The original Star Wars film is nearly 40 years old – but the hologram buzz the films inspired has never settled down. In recent years some researches want to bring Dante back in 3D.